Grab the Volume 6|2014 Issue of Bluprint Magazine! 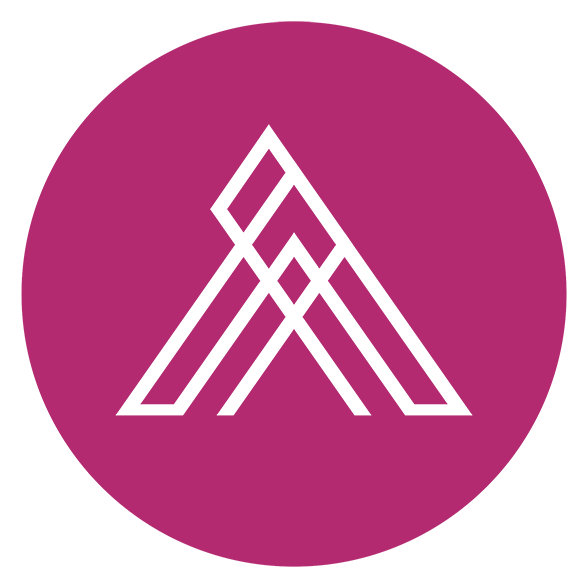 We’re featured in BluPrint Magazine! 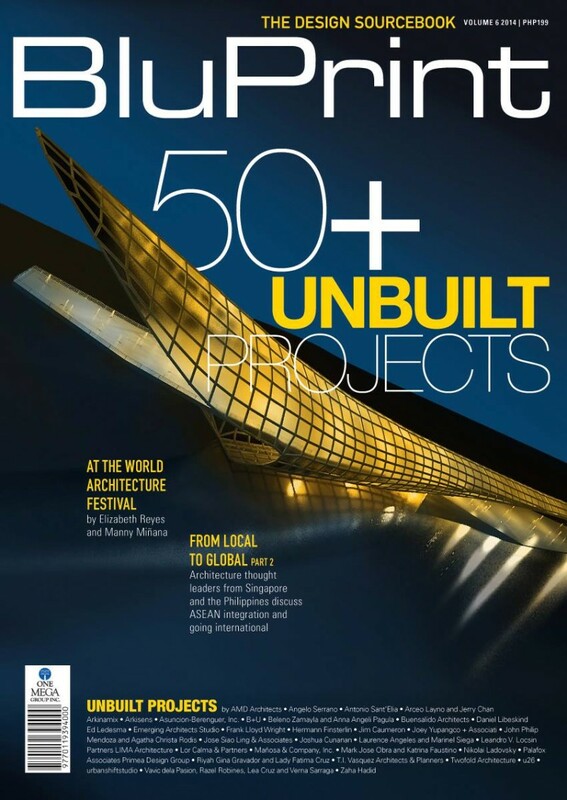 In this issue, Bluprint features 50+ exemplary unbuilt projects. It is an..